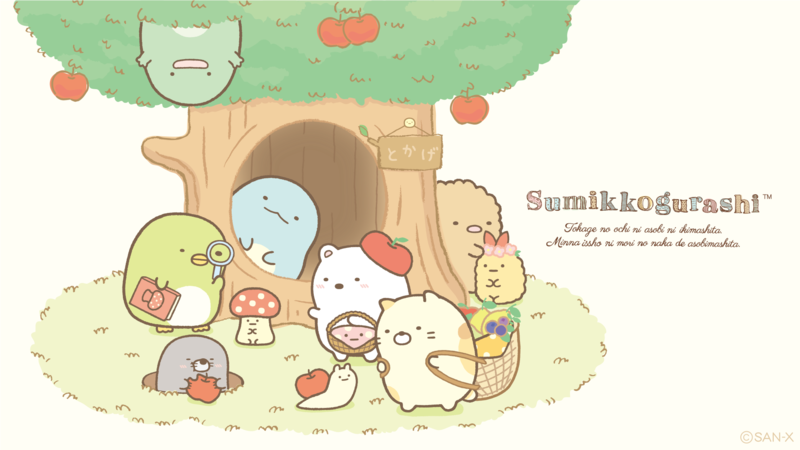 Sumikko Gurashi characters went to play to the house of the lizard (Torikake). They found genuine lizards! and mushrooms.